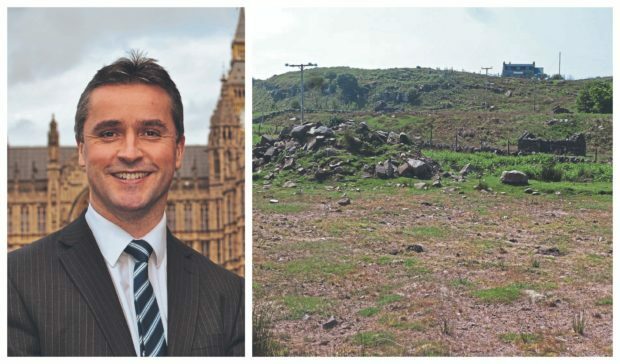 A building plot on the route of the booming North Coast 500 has gone on offer for over £95,000 causing a storm of protest about locals being priced out. The plot at Cuaig near Applecross in Wester Ross has detailed planning permission for a three-bedroomed house, and adjacent services. The plot has gone on sale at a time when a major study into how life is being changed for locals along Scotland’s answer to America’s Route 66. “The site is in a beautiful setting with views over open countryside and just a short walk from the spectacular coastline of sheltered harbours and sandy beaches,” say Galbraith. “Detailed planning consent was granted on 13th March 2017 and offers a rare opportunity to build a one-and-a-half storey cottage in this stunning coastal setting, traditional in style but benefitting from modern building techniques and design. “The Applecross Peninsula is famous for its beautiful and remote setting, stunning coastline and charming villages with traditional houses and sheltered bays. In spite of its popularity, the area remains unspoilt and has a strong sense of community. In comparison, the Applecross Trust is currently offering two sites for sale in a scenic location in Applecross available together or individually. They are priced at £70,000 and £75,000. “As a charitable trust, they will be giving priority to local interest or those with a local connection to the area,” say selling agents Anderson, Shaw and Gilbert. It is estimated an unserviced site at Applecross would have sold for £20,000-£25,000 five years ago. Already more than 250 people have responded to a survey of how life has changed along the North Coast 500 – a study overseen by the University of Stirling. Since the route was launched in 2015, it has brought 29,000 more visitors to the Highlands and added £9m to the region’s economy, according to a previous study commissioned by Highlands and Islands Enterprise. That total has since increased. The NC500 was launched by the North Highland Initiative – set up and inspired by Prince Charles. What you could get elsewhere for your £95,000? 1. 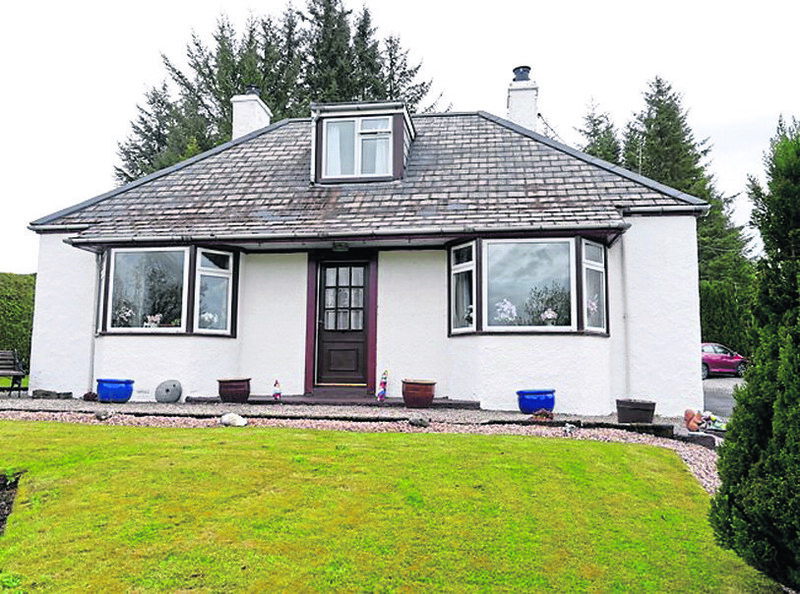 A detached house in a semi-rural location within easy reach of Lairg – in Sutherland but not on the NC500. It should be noted that this property is of non-traditional construction, however, and may not be suitable for mortgage purposes. 2. 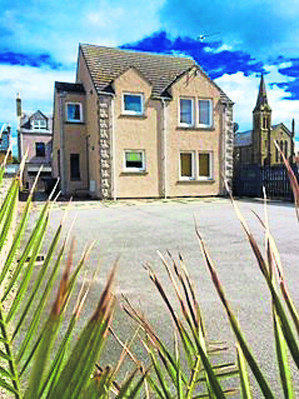 A two-bedroomed house in central Buckie, in very good decorative order and ready to move in. 3. 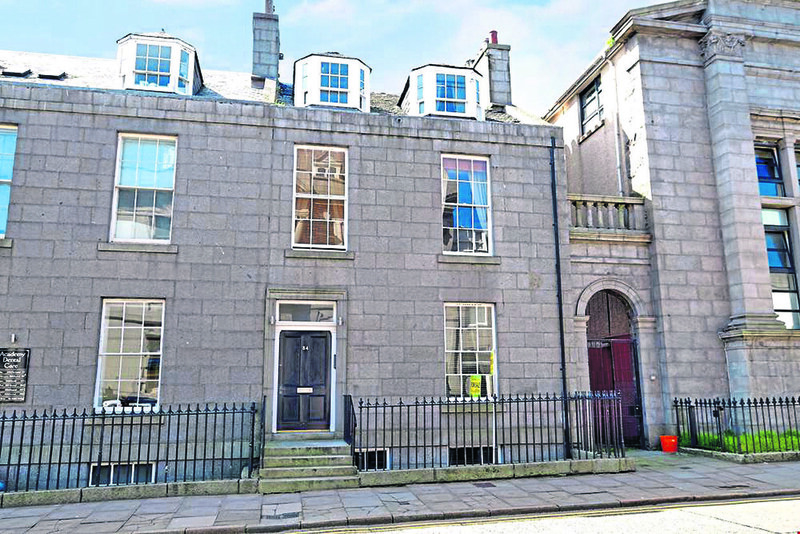 A one-bedroomed city centre flat in Aberdeen, part of a traditional granite building with a security entry system – and all fixtures, fittings, furniture and appliances. 4. An allocated parking space within a secure car park underneath London’s Park Lane. 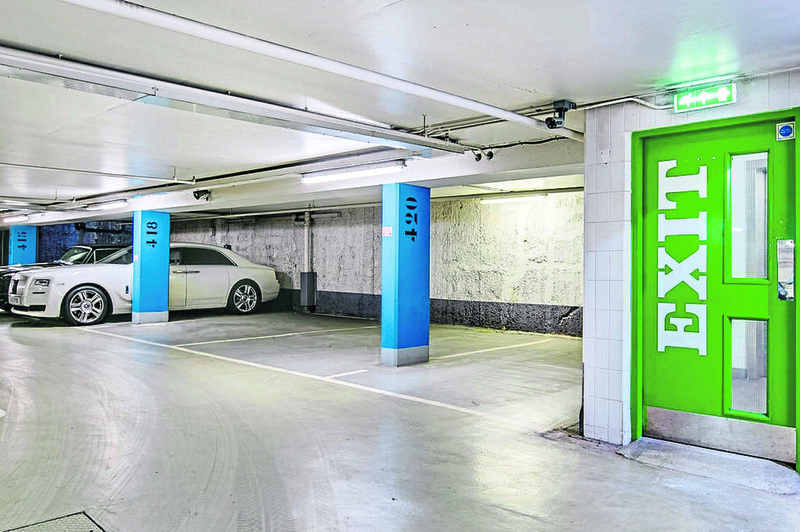 Mayfair Car Park offers concierge and CCTV – and has the added benefit of being right next to the lift.